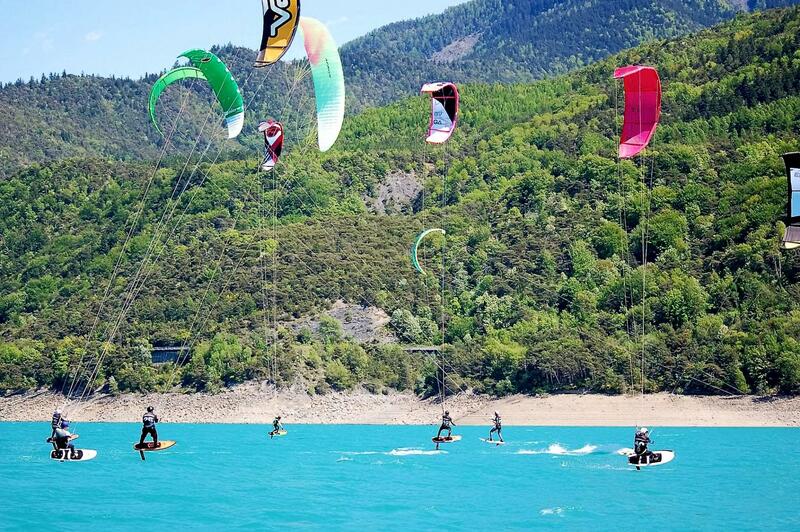 L'outdoormix festival took place from 13 to 16 May 2016 at Lake Serre-Ponçon and the Embrun water. Many present on the event discipline with a great atmosphere, 4 days of madness punctuated by lively evenings. Power Kite club Hautes-Alpes received like royalty with a kitefoil race competition on the bottom of the lake to discover the Mont St Michel chapel. Discovery and sportiness to go for a totally successful event. 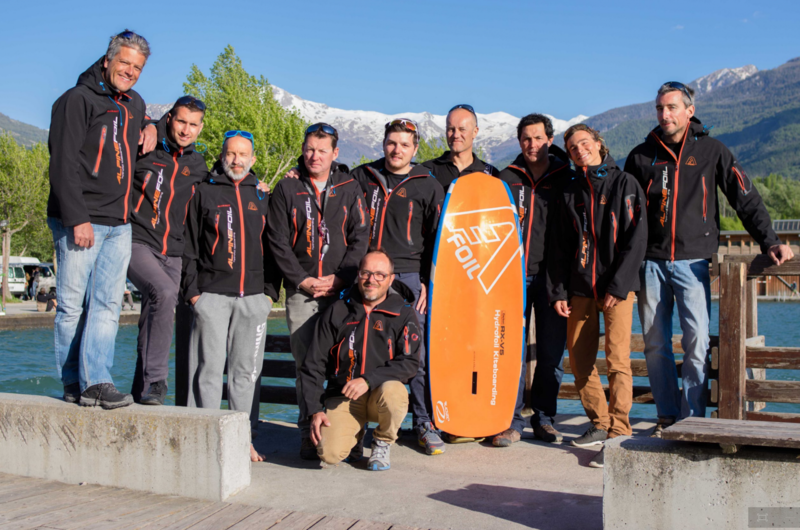 A great performance for the team Alpinefoil with 3 riders in the top of the table, we also note the very fine second place on Romain Mandier funny race.